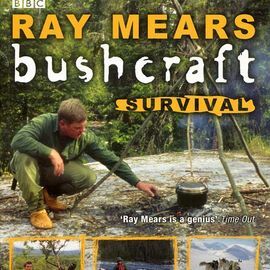 The Wild Food paperback book was published in conjunction with Ray's BBC TV series of the same name. Wild Food is the definitive guide to finding food in the wilds of Britain, and this beautifully illustrated book will equip you with the knowledge to find tasty and substantial foods in your own backyard and beyond. Ray and Gordon Hillman travel into the wildest parts of Britain in search of the huge variety of indigenous foods that can be found. Wild Food contains practical, enthralling and often surprising information, and is packed with beautiful colour photographs. 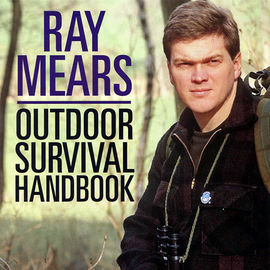 An invaluable book for both keen outdoorsmen and armchair enthusiasts everywhere. 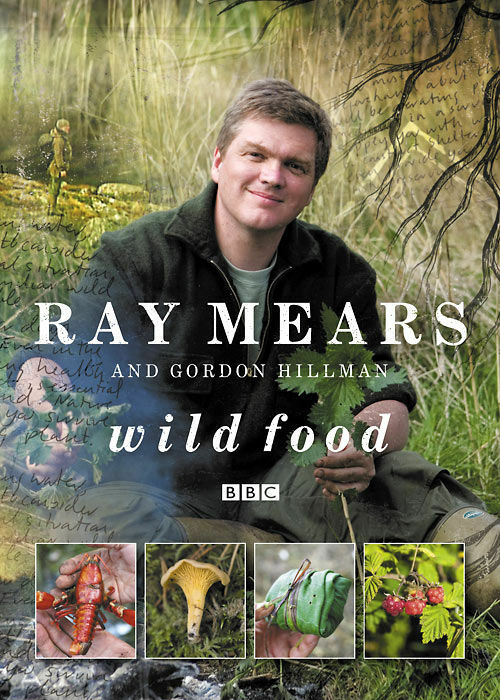 Ray Mears Wild Food - Signed Copy is rated 5/5 based on 16 customer reviews. Bought for my husband and he was happy. 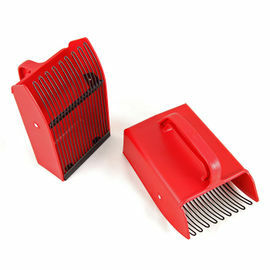 Lovely service from company. Excellent book, fits very well with the TV series and a good reference for foraging activities in the UK. Highly recommend. As a chef, the only thing that comes before my love of the outdoors is my love for food and to make those around me happy by providing not only nourishment but joy and excitement for food. Wild Food was a captivating show and to now have my hands on the bound version will allow me to combine my passions and pass on not only food knowledge but the knowledge of how to find it, care for it, and serve it safely when out and about. This is a very interesting and useful book, it does not just tell you about the different wild foods available in the British Isles, but how to prepare and cook them. This book is great for learning and teaching, I would/will highly recommend this to everybody. The book Ray Mears Wild Food is exactly what you get, concise and informative. Any followers of Ray Mears will know that everything he does is just knowledgeable quality and perfection and Ray Mears online shop Woodlore will let you buy and experience all this. Thank you Mr Ray Mears and all the Woodlore Team for the signed copy of Ray Mears Wild Food. I bought this for myself as I've developed a deeper interest in bushcraft and associated subjects since my Fundamental Bushcraft Course. 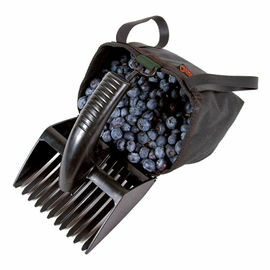 I'm interested in looking at how, where and when different types of wild food can be obtained. Not just for consumption now but when out walking and mooching around when I'm out. I find the book an easy read and very informative on the subject. After all it's written by two of the best people to consult with about it! I have not yet taken the book out as a field guide, but I'm reading it at home and then going out exploring to try to find and identify certain plants etc. I find it ideal for this way of educating myself. I will be taking it with me though as I wander further afield as I progress and don't anticipate any problems with carrying it. I don't think it's the sort of thing I'd buy unless I was interested in bushcraft in general as the history of where and how food developed is covered in greater detail in other books. That's not to detract from this one though, it's just not for general reading in my opinion. But if you want to learn from it as a text book, as I do, then it's ideal. Interesting read; fits well with the many TV situations seen for food-foraging. Very interesting read. Well written; an excellent history of things we had forgotten our ancestors used to eat. Brillient. Such an eye opener to our beginnings and development. The book manages to pull the reader into those ancient times. We really get a sense of being physically, cognitively and emotionally related to our own ancestors. We feel their learning process is our learning process. 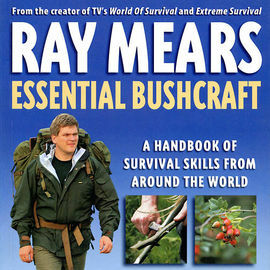 Packed full essential bushcraft information and knowledge. A lovely useful book which enables us to make use of the natural food all around us. Highly recommended.